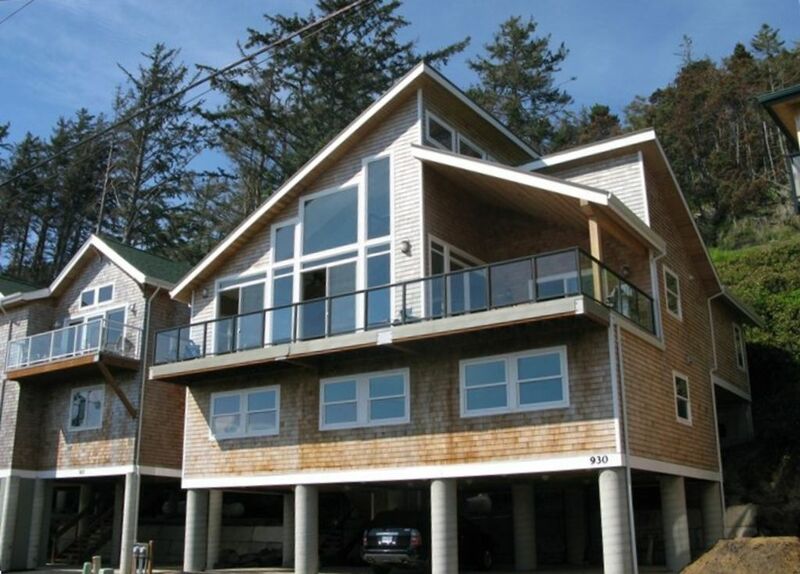 Oregon beach house rental, The Moonsail, offers breathtaking views and luxurious comfort in the perfect relaxing and fun vacation environment. This spacious 2800 plus square foot home is the best combination of a family friendly gathering spot and luxurious lodging. Enjoy impressive views from our massive windows of the spectacular Pacific Ocean and beautiful Netarts Bay. Walk along the beach towards Oceanside and enjoy the beautiful crashing ocean waves, shell searching, and stunning views of the three arch rocks. Or walk along the bay to Netarts, where you can enjoy coffee shops, restaurants, grocery and other services. Quiet Netarts Bay offers some of the best known crabbing on the Oregon Coast. Crab and fish from shore or rent a boat from a nearby marina. View stunning wildlife close-up, including pelicans, sea lions, bald eagles and other sea birds. Children can safely swim and wade in the bay on most days during low tide, hunting for little treasures. We really enjoyed our stay in Netarts. We lucked out an the weather was beautiful all weekend, but even in story weather this house would be great. Perfect just like last time. Our visit this year was full of sunshine and sixty degree weather. The deck was perfect and the place was just like we remembered. Nice and clean place! Easy access to the beach. Amazing property with gorgeous views. Clean and comfortable, great for families. We loved the proximity to the beach, the views, the telescope, pool table, and the overall space. Lovely home. We will definitely be back! Our family really enjoyed this location. It was close to excellent crabbing and clamming. The house has good views, a well stocked kitchen (the best one we've ever rented in over 15 years of rentals), comfortable beds, plenty of TP, and room to park. Very well designed! One suggestion we would make is to put recirculating pumps near faucets. We hated to see so much water going to waste before it got warm. VRBO/Homeaway recently added a service fee of 10%. If you want to rent and avoid paying the vrbo service fee email me to make other payment arrangements outside of the vrbo site.